Over 200 characters, excluding the main character, are voiced. Dragon Quest game designer and scenario writer Yuji Horii also discussed another new element. 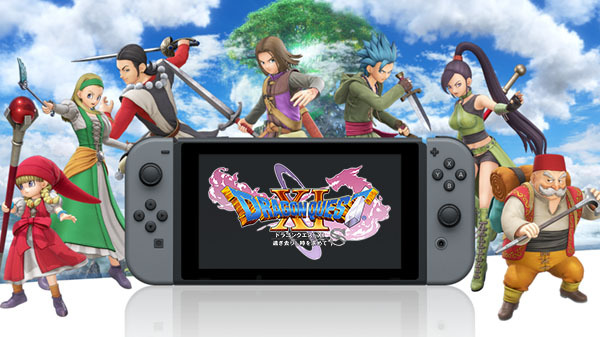 Dragon Quest XI: Echoes of an Elusive Age is available now worldwide for PlayStation 4 and PC. A 3DS version is also available in Japan. Watch the teaser trailer for the Switch version below. Visit the official website here.